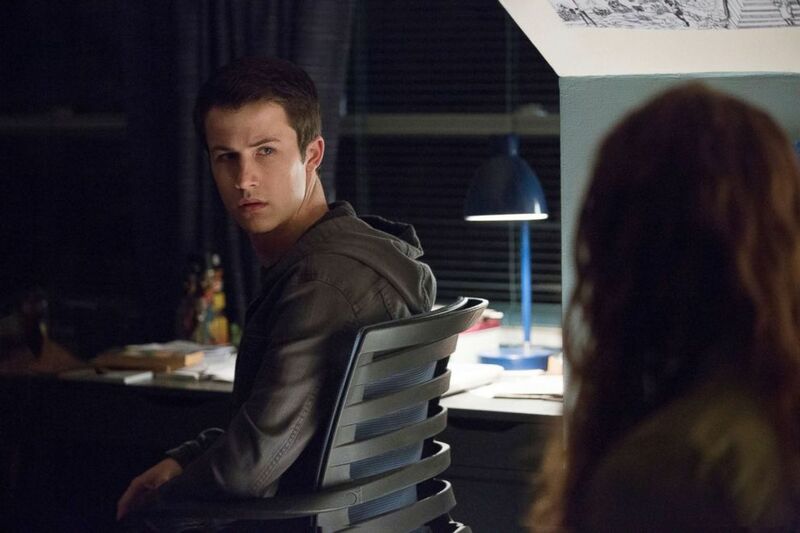 When “13 Reasons Why” premiered last year on Netflix, the series quickly drew controversy for its storyline centering on a high school student who commits suicide. Schools sent warning letters to parents, and suicide prevention and mental health advocacy groups stepped up with resources in response to the high demand. 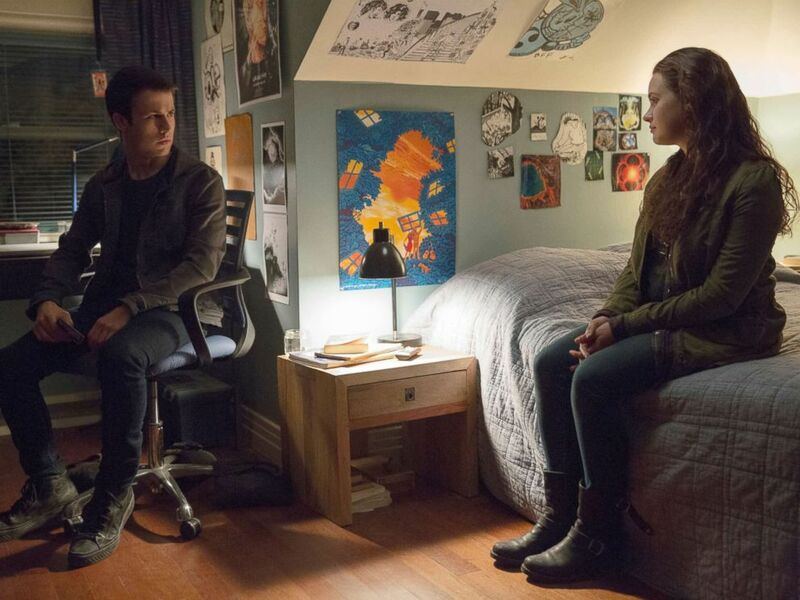 Scene from the Netflix series "13 Reasons Why." The second season of the show starts streaming this Friday on Netflix and here’s what you can expect. Netflix worked with the American Foundation for Suicide Prevention (AFSP), among other mental health advocacy groups and experts, to develop resources for viewers ahead of the new season. AFSP’s chief medical officer, Dr. Christine Moutier, told “Good Morning America” she and her team began a dialogue with Netflix nearly one year ago and have been working closely over the past several months to develop mental health resources paired with the show. "13 Reasons Why," based on a 2007 young adult novel of the same title, centers on high school student Hannah Baker, played by Katherine Langford, who commits suicide. Hannah leaves behind 13 cassette tapes explaining who’s to blame for her suffering. 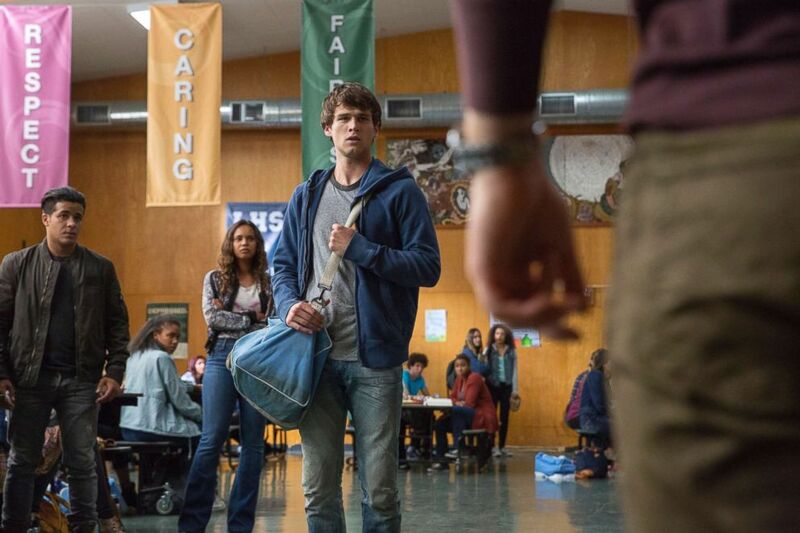 The second season of the show will focus on the aftermath of Hannah’s death. The show will feature public service announcements from the cast members, as well as both video and online text discussion guides, according to Moutier. Netflix also developed a website, 13reasonswhy.info, as a one-stop resource for parents, teens and educators. "We set out very specifically not to glamorize suicide," showrunner Brian Yorkey said in an interview that aired today on "GMA." "I think anyone who has seen the show knows very clearly that nothing we did made suicide look attractive." He continued, "As many critics as we may have heard from, we've heard from many more people who said, 'Thank you for doing this.'" Moutier advises parents to, first, know their child and what they can and cannot take in terms of the show's content and conversations around suicide and death. "If you’re a parent who has a child who has had a suicide attempt, this would be a show I would have great caution around," she said. "[It's] knowing your kid and knowing what might have a negative impact on their mental health because you wouldn’t want to expose them to anything." She continued, "I would challenge parents to not just go by the obvious stuff that alerts them of concerns, but also [ask], 'How vulnerable is my kid to depression, post-traumatic stress disorder and how sensitive [is my kid]?'" If you think your child would benefit from watching the show, watch it together and start a dialogue, she advises. "If your kid is already watching it, make the conscious choice to watch it together, that would be my ideal," Moutier said. "If the parent has their relationship with the teen, then the parent and teen can go on the site and look at the discussion guide and the resources." This season's focus on the experience of loss and how to move forward after suicide could be beneficial to young people, Moutier explained. "The topic of building a greater sense of compassion and understanding directly relates to suicide prevention in a good way," she said. "Oftentimes when people are at risk for suicide, the warning signs are complicated –- anger, isolation, drugs and alcohol, for example –- and the reaction would be to judge it. "We all have ups and downs with our mental health and we can help each other by giving each other the benefit of the doubt," she continued. "[The series shows] that people can be going through so much more and in a way you don’t see it on the surface." Beyond "13 Reasons Why," parents can help stay one step ahead of their children's mental health in other ways, Moutier noted. "Parents can help their kids with their mental health in so many ways long before it becomes a crisis," she said. "It's as simple as thinking of their kids’ mental health just as they do their physical health, just like you take your kid to a physical." In that respect, parents should feel comfortable asking their child's pediatrician to screen for mental health at wellness visits. Parents themselves can also set the best example for their children, according to Moutier. "One of most powerful things is just to take care of your own mental health and not to be private about it," she said. "That it does not have to be a stigmatized topic."